Each of our locations is properly equipped with moving supplies, a feature that many of our valued tenants and customers find convenient. 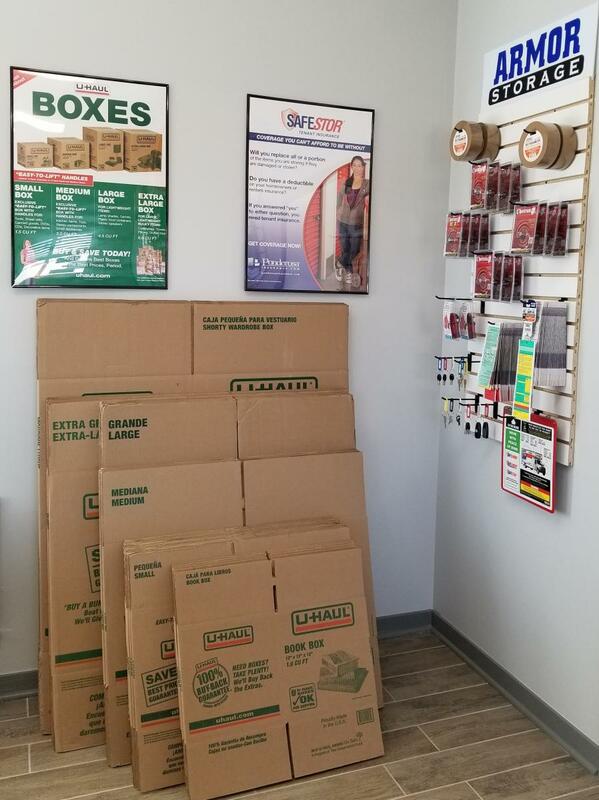 We sell affordable boxes in a variety of sizes, as well as secure lock sets, packing tape, bubble wrap, mattress bags, and more. 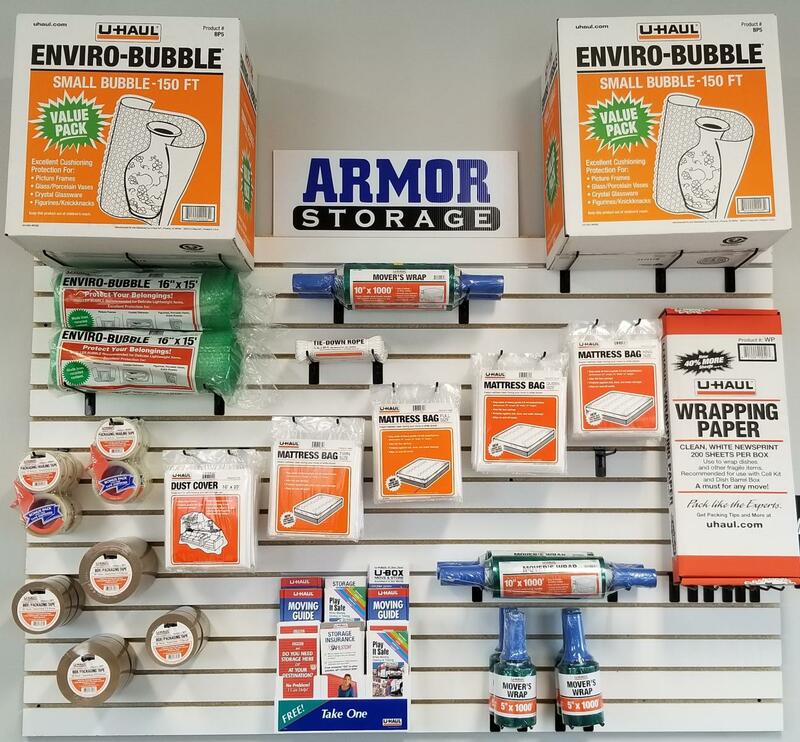 These supplies are designed to make your move more efficient while protecting your belongings during transition into self storage. If you’d like to learn more about what we provide, or you want to check on availability at a specific location, give one of our offices a call! Many of our properties offer office hours six days a week, allowing you to easily stop by during the week or over the weekend.